Your temporomandibular joints (TMJ) allow you to speak, chew, and eat. Needless to say, when you have a TMJ disorder, everyday life becomes much more difficult. Thankfully, at their office in The Woodlands, Texas, expert dentist David B. Epstein, DDS is experienced in pinpointing the underlying cause of TMJ disorders and effectively treating them to relieve symptoms like facial pain. To get treatment for a TMJ disorder, call or use the online booking tool today. Your temporomandibular joint (TMJ) connects your jaw to your skull and works sort of like a door hinge so you can open and close your mouth. TMJ disorders have different symptoms, but what they have in common is that they make opening and closing your mouth harder than it should be. Opening and closing your mouth is an act you perform all the time without giving it much thought, but when you have a TMJ disorder, you can’t help noticing it. TMJ symptoms usually affect one side of your face but can affect both. TMJ is more common in women than men. What therapies are available for TMJ disorders? Typically, TMJ disorders have a clear underlying cause and last only a few months. Dr. Epstein can help you manage and prevent the pain by guiding you on at-home therapies and lifestyle changes you can make. If you have TMJ because you grind your teeth, they may recommend a night guard, which you wear while you sleep. It fits over either your upper or lower jaw and stops your teeth from directly rubbing against each other. Dr. Epstein can provide guidance on good habits to reduce the strain you put on your jaw, including stress management and improving your posture. There are also gentle pain relief and relaxation exercises to manage symptoms. 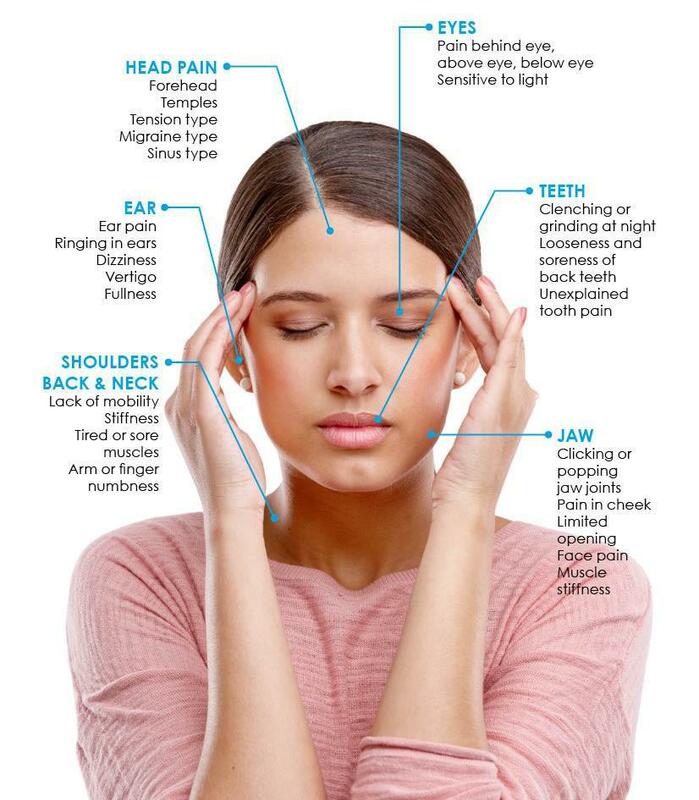 If you’re having trouble opening or closing your mouth, or have unexplained facial pain, call the office or schedule an appointment online today.